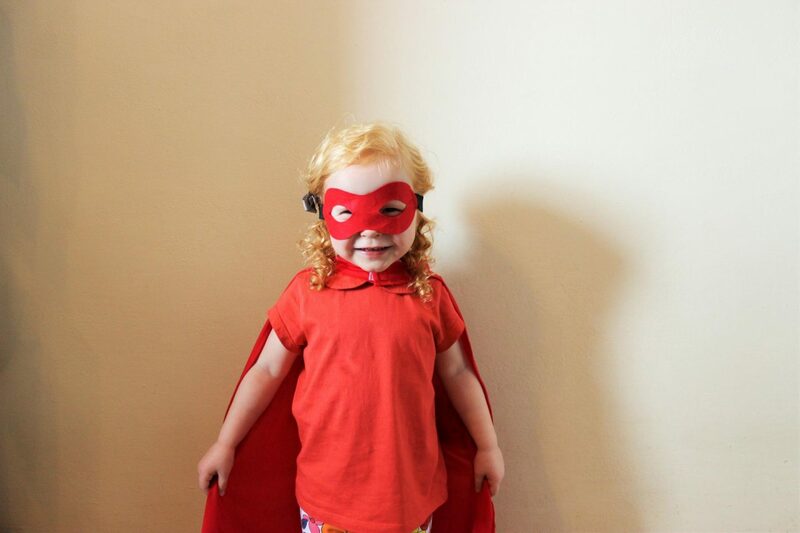 The folks at Ella’s Kitchen got in touch recently to see if we wanted to take part in their #SuperDuperSuperHeroes challenge, to celebrate the release of their new snack range for kids aged 3+. It sounded like lots of fun so we of course jumped at the chance to join in! 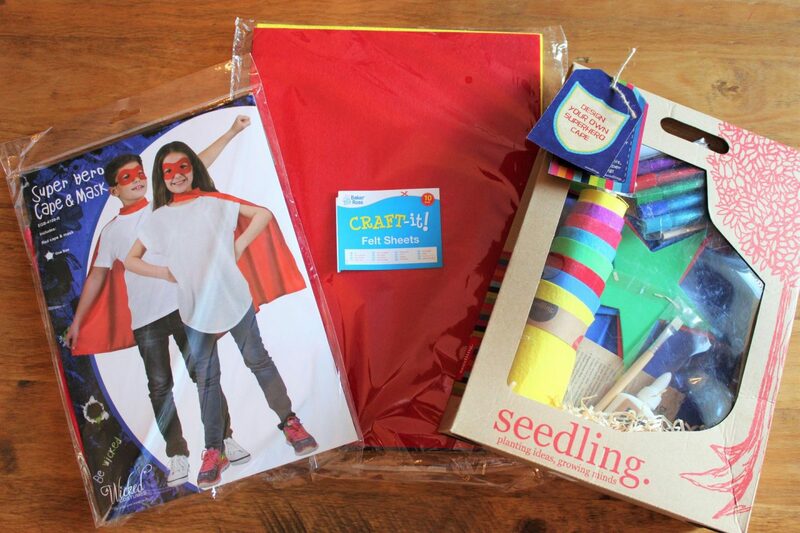 We received everything we needed to become real life superheroes! 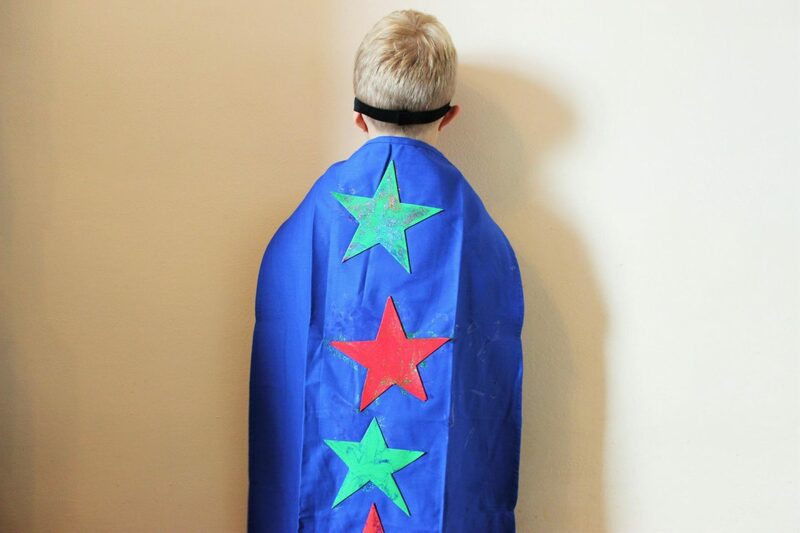 Here are our finished capes, the kids were so pleased with them! 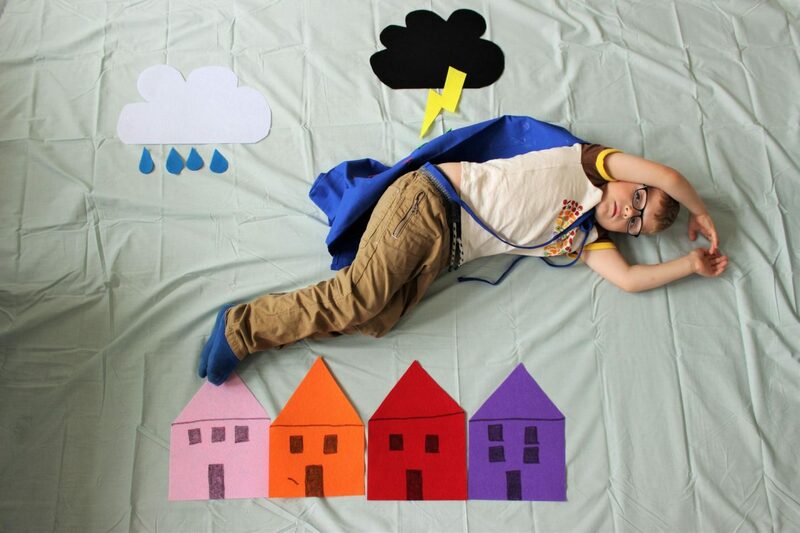 We then got to work creating our backdrop using a blue bed sheet. 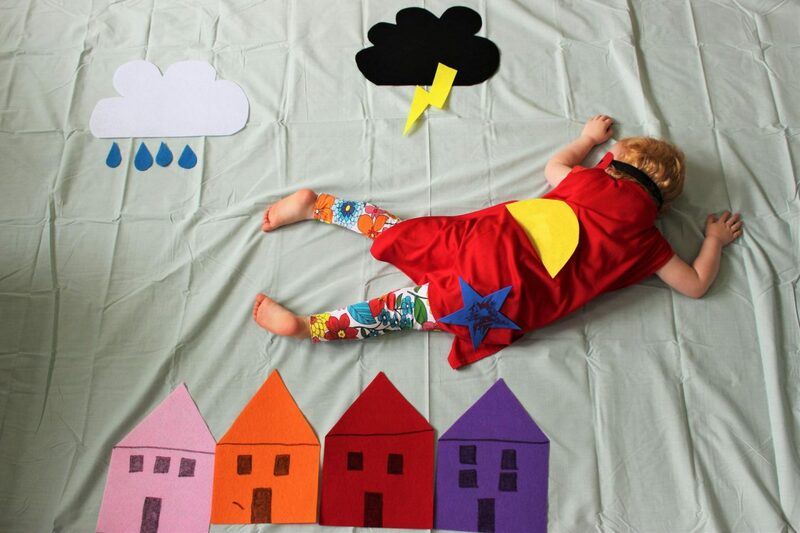 We made buildings and clouds (complete with rain drops and lightening!) out of felt that Ella’s Kitchen provided us with. 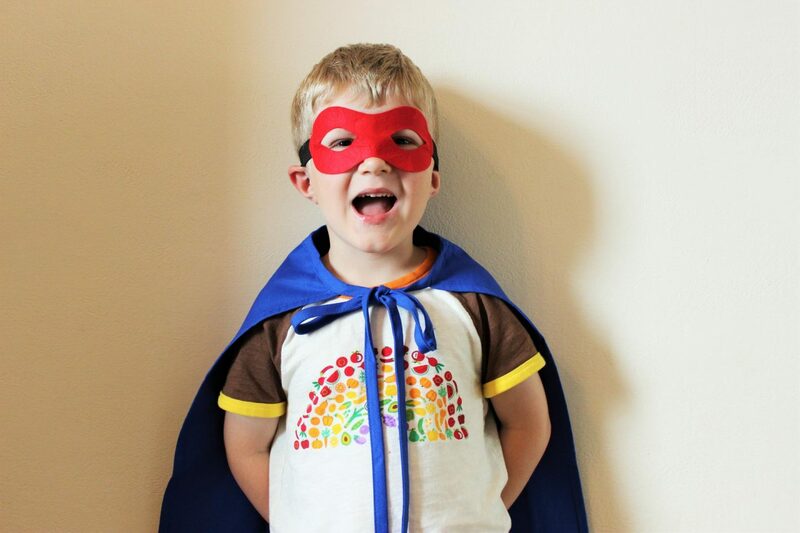 The kids then got to fly through the sky, over the buildings like real little superheroes! 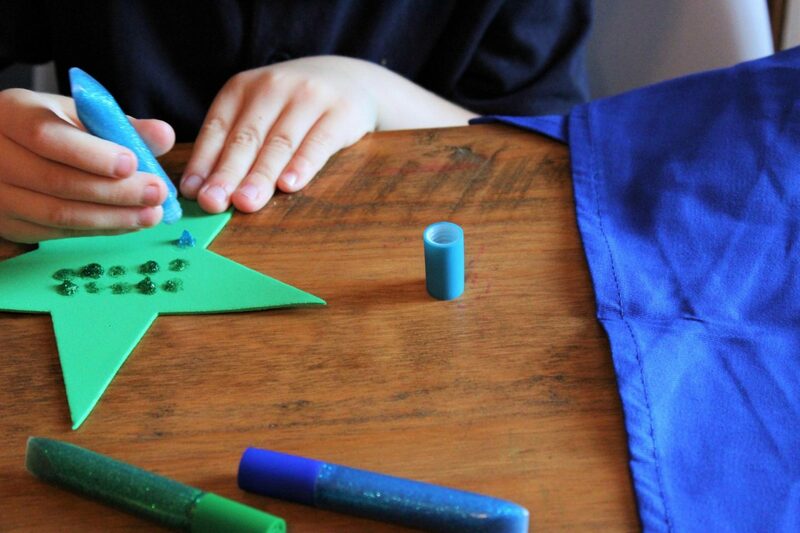 We had so much fun with this challenge, thanks Ella’s Kitchen! We were also sent some goodies from the 3+ snack range to try out. 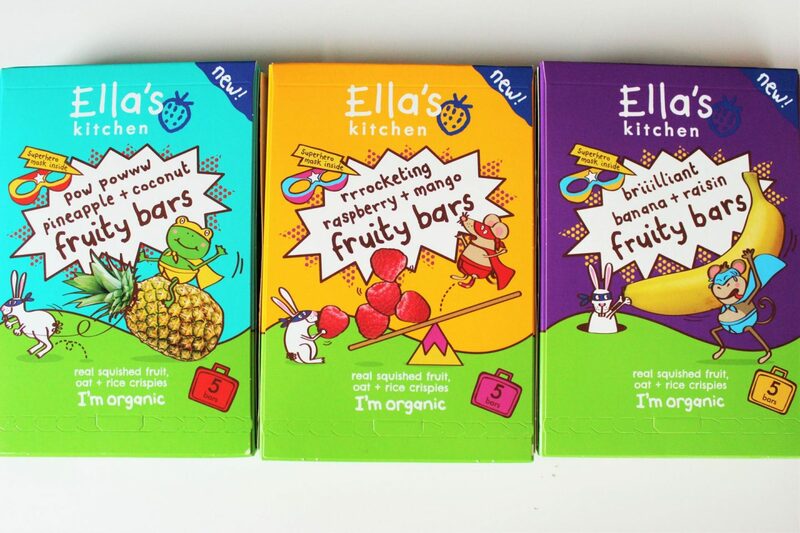 We received the Fruity Bars in pineapple & coconut, raspberry & mango and banana & raisin. These are organic and contain only fruit, rice and oats so there is absolutely no hidden nasties in them. 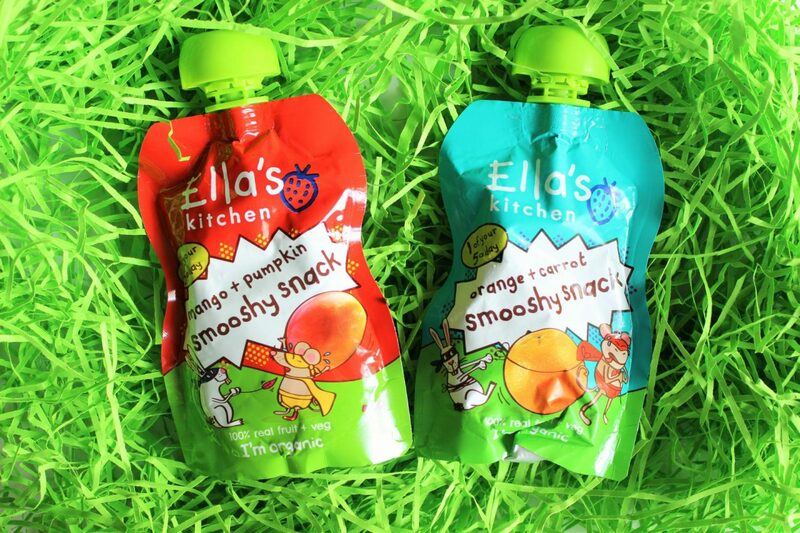 We also recieved the Smooshy Snacks in mango & pumpkin, strawberry & beetroot, orange & carrot and apple & cucumber. These count as one of the kids five a day too, which is great! Smooshy Snacks are 100% organic too and contain only fruit. The kids love a snack when they get home from school but it tends to be something full of sugar if I’m honest. These have been great as not only do the kids love them but they are super healthy too. The smooshy snacks especially have been a massive hit with Evie, she absolutely loves them and they will be a regular on our shopping list from now on! 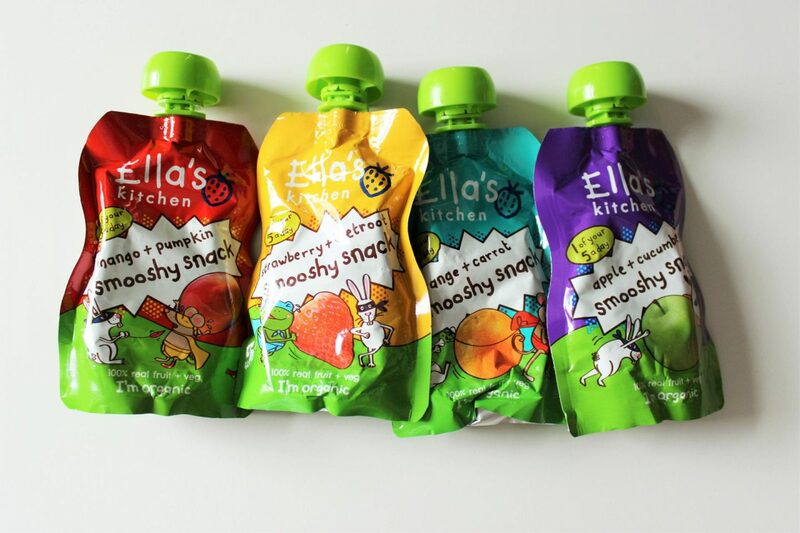 For more information on the range visit Ella’s Kitchen. It looks like you all had lots of fun with this challenge. 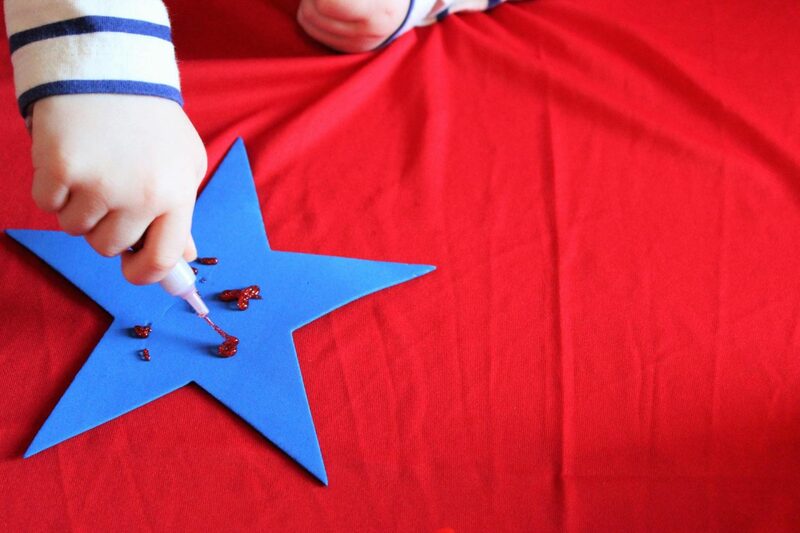 I love the idea of superheroes decorating their own capes!